Google Plus reached over 36 million users! 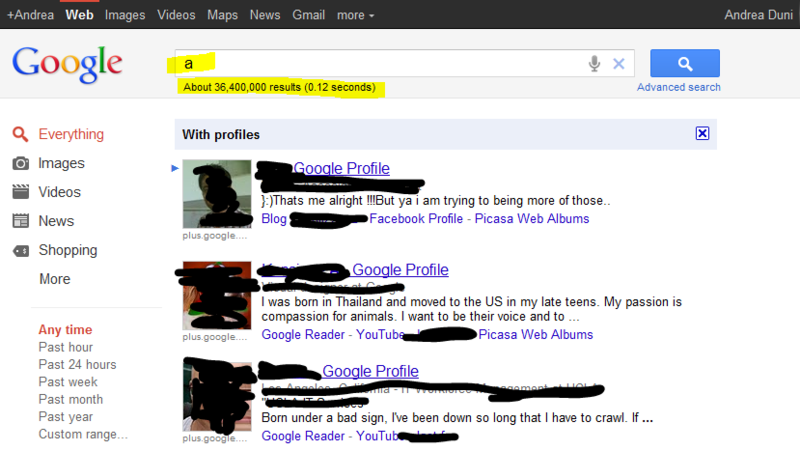 A simple search for “a” using the Search bar at the top display over 36 millions users. How much time do you believe that will pass until Google Plus reaches 100 million users?